SF205CV Combination Fire Safe is rated 4.2 out of 5 by 5. 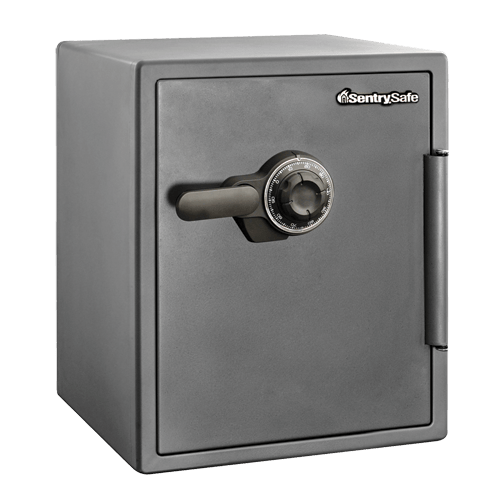 With 6 large, 1" bolts and a pry-resistant hinge bar, the Combination Fire Safe SF205CV keeps all your documents and valuables protected from fire and theft. 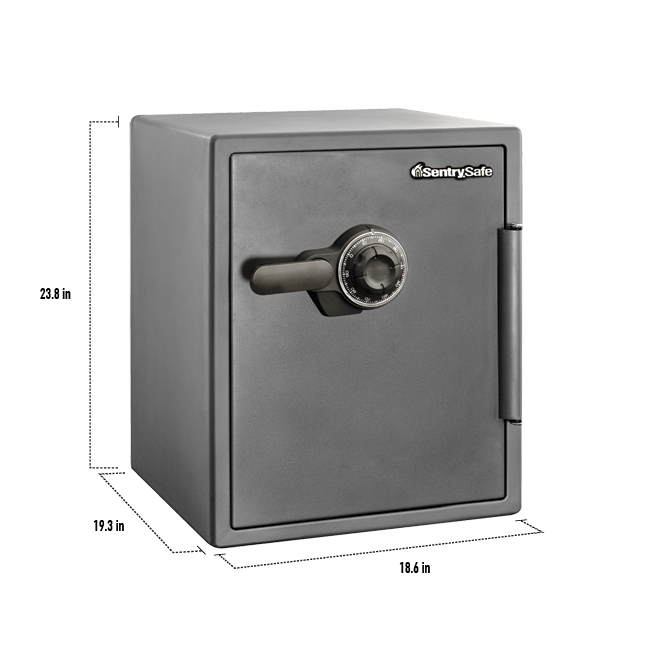 This safe is also equipped with two multi-positional trays to keep you organized, making it the ideal safe for your business needs. Rated 3 out of 5 by Inxxx from Lack Of Key This product are good as an entry level product in XXL Safe Class, but it's really disappointed that doesn't come with dual key. It's important i guest since it code can't be change. And also the weight its's quite light for safe at it class. 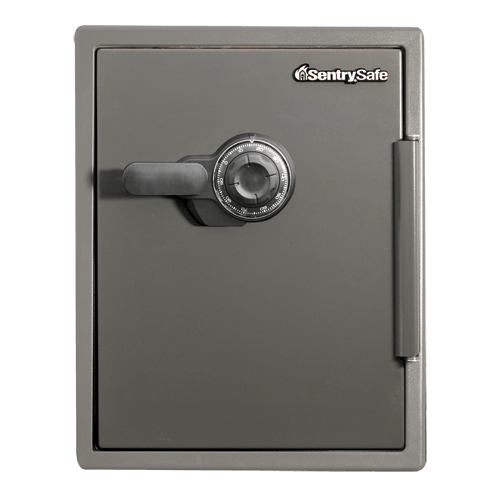 But for price, durability, and trust after sells service no doubt, sentry is the best for home safe. 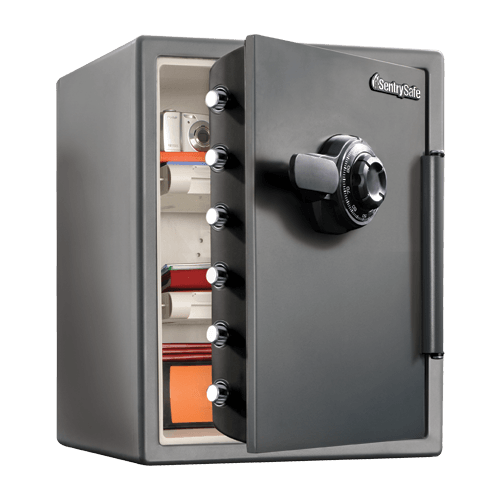 Rated 5 out of 5 by obannion from Versatile Selection I do love the safe but moreover wish to complement SentrySafe for providing such a wide selection of safes, and very well-built. I cannot imaging an individual not finding a safe at SentrySafe that wouldn't satisfy their needs and/or size limits. I found the customer service after the sale "Outstanding"!! Rated 5 out of 5 by Rxrider from A metal handle would make it perfect Only have it for a short time, but size is perfect, operation is easy and I am happy with this product. Will see later if moisture build up is going to be a problem. Rated 4 out of 5 by Lester Brandt from APPEARs to be all I need to secure all my records I think it is well worth the cost and will serve to ke ep all records and files safe.